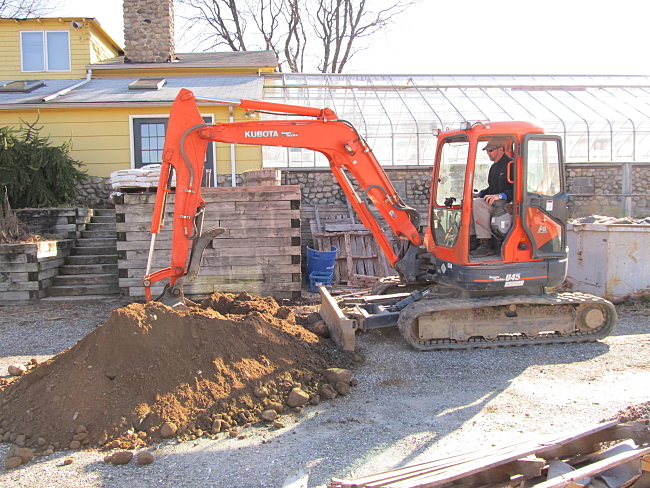 Federated Environmental has decades of experience excavating and removing contaminated soils. In many instances, removal of contaminated soil is required to protect the sensitive groundwater below. Federated Environmental offers comprehensive contaminated soils chemical characterization and disposal services. Under most circumstances, petroleum-contaminated soils are either taken to a landfill permitted to accept such soils or to a thermal desorption facility. Although “thermal” desorption” sounds technically complex, it simply consists of running the contaminated soils through a rotating iron kiln similar to an asphalt mixer. The petroleum is effectively burned out of the soil. However, this is for petroleum-contaminated soils only. Other kinds of contaminated soil require special handling and treatment, depending on the type and concentration of the contamination. Federated Environmental offers comprehensive consulting and management services to clients with a soil contamination problem.